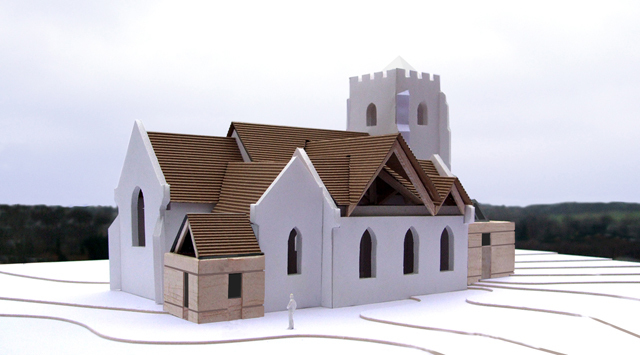 A church was first constructed on the site of St Nicholas, Radford Semele, in the early 12th century and enlarged during the 14th century. 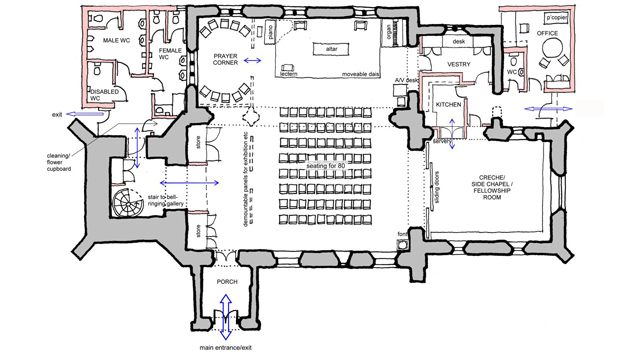 The form of the present building, however, dates largely from work completed during the late 19th century. 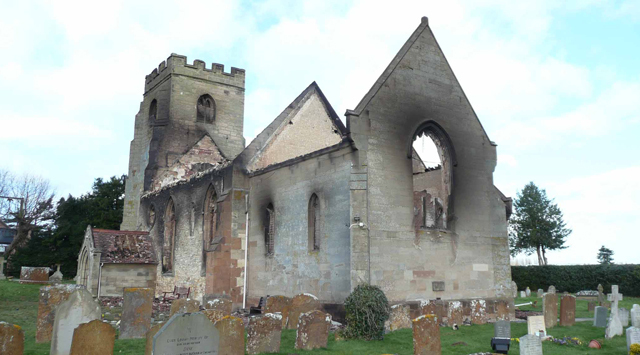 On Palm Sunday 2008, the building was devastated by fire, resulting in the complete loss of the roof structure and its coverings, the windows and interior, as well as damage to much of the interior stonework. 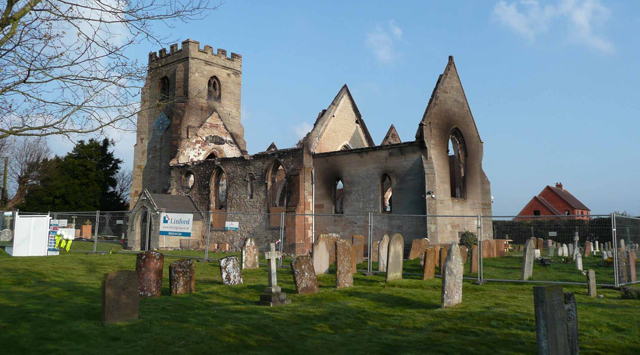 Caroe & Partners were appointed by the PCC to make repairs to the surviving fabric of the Church, to reinstate the building as a place of worship and to develop its facilities to better serve the needs of the congregation and local community. 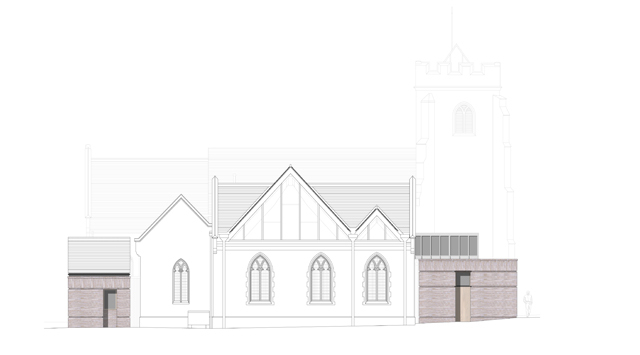 The project involves the repair of the fabric, re-ordering of the interior to facilitate flexible worship, the construction of two new extensions, and the provision of new facilities, including a meeting room, kitchen, WCs, office, vestry and flower room.